PARIS – Anticipating a fourth straight weekend of violent protests, France on Friday mobilized armored vehicles and thousands of police, cordoned off Paris’ broad boulevards and made plans to shut down tourist sites like the Eiffel Tower and Louvre. The heavy security will put central Paris in a virtual lockdown Saturday against what the interior minister called “radicalized and rebellious people,” who authorities believe will join members of the “yellow vest” movement that has been holding anti-government demonstrations. Nationwide, about 89,000 police will fan out in the streets, an increase from 65,000 last weekend, when more than 130 people were injured and over 400 arrested as the protests degenerated into the worst street violence to hit the French capital in decades. Fearing increasing violence, hundreds of businesses planned to close Saturday, preferring to lose a key holiday shopping day rather than have stores smashed and looted, like they were a week ago when protests over rising taxes turned into a riot. Workers hammered plywood over the windows of shops and businesses, making the plush Champs-Elysees neighborhood appear to be bracing for a hurricane. President Emmanuel Macron met Friday night with about 60 anti-riot security officers who will be deployed in Paris. He made the unannounced visit, without the press, to a fort used as military accommodation in Nogent-sur-Marne, east of Paris, and thanked the officers for their work. About 8,000 police will be deployed across Paris, equipped with a dozen barricade-busting armored vehicles that could be used for the first time in a French urban area since riots in 2005. Police removed any materials from the streets that could be used as weapons, especially at construction sites in high-risk areas. Those included the renowned Champs-Elysees, which would normally be packed with tourists and shoppers. As it did last weekend, the U.S. Embassy advised Americans to avoid the demonstrations. Prime Minister Edouard Philippe met Friday night with representatives of the movement to try to open a dialogue. Since the unrest began Nov. 17 in response to a sharp increase in diesel taxes, four people have been killed in protest-related accidents. Now the demands of the “yellow vest” movement – named for the fluorescent safety gear that French motorists keep in their cars – is pressing for a wider range of benefits from the government to help workers, retirees and students. Macron on Wednesday agreed to abandon the fuel tax increase, but the protesters’ anger at his government has not abated. Macron, since returning from the G-20 meeting last weekend, has kept largely out of sight, a move that has puzzled supporters and critics. He has left his unpopular government to try to calm the nation. In response, “Macron, resign!” has become the main slogan of the “yellow vest” demonstrators. The 40-year-old leader mostly spent the week holding closed-door meetings in the Elysee presidential palace, and many protesters consider him to be hiding from the people. Students opposing changes in key high school tests protested again Friday, a day after video that was shared widely on social media showed the arrest of high school pupils outside Paris and prompted an outcry. Trade unions and far-left parties have lashed out at perceived police brutality. The images, filmed Thursday at Mantes-la-Jolie, showed students on their knees with their hands behind their head, being watched over by armed, masked police. Castaner, the interior minister, said 151 people were arrested in the small town, some carrying weapons. He said no students were injured. The rioting has also had an economic impact at the height of the holiday shopping season. Rampaging groups last weekend threw cobblestones through Paris storefronts and looted valuables in some of the city’s richest neighborhoods. Six French league soccer matches were canceled around the country. The Nicolas wine chain, one of France’s biggest retailers, canceled all its wine tasting sessions scheduled for Saturday. In addition to the closure of the Eiffel Tower, many shops and museums across Paris, including the Louvre, the Orsay Museum and the Grand Palais, will be shut on Saturday for safety reasons. Music festivals, operas and other cultural events in the capital were canceled. “We need to protect culture sites in Paris but also everywhere in France,” Culture Minister Franck Riester told RTL radio. In the French capital, they will be equipped with a dozen armored vehicles — a first in an French urban area since 2005. The Eiffel Tower in Paris. 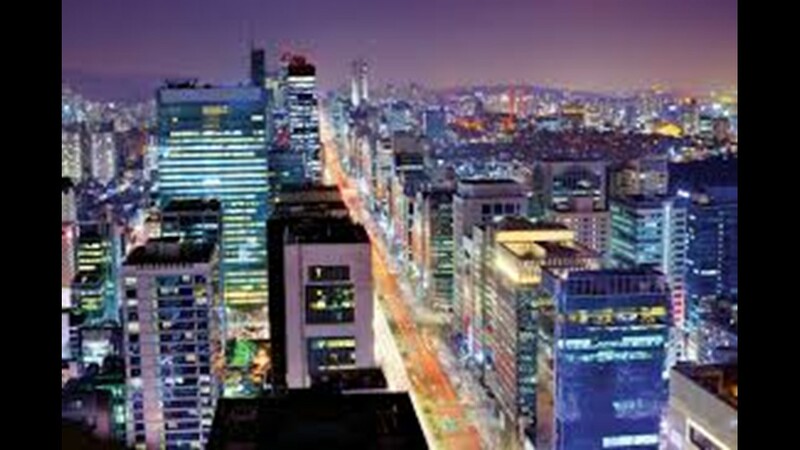 Seoul, South Korea, was the No. 10 most visited international destination in 2017, according to Mastercard. It had 9.54 million visitors. Visitors spent 4.2 nights on average, and they spent $181 per day. 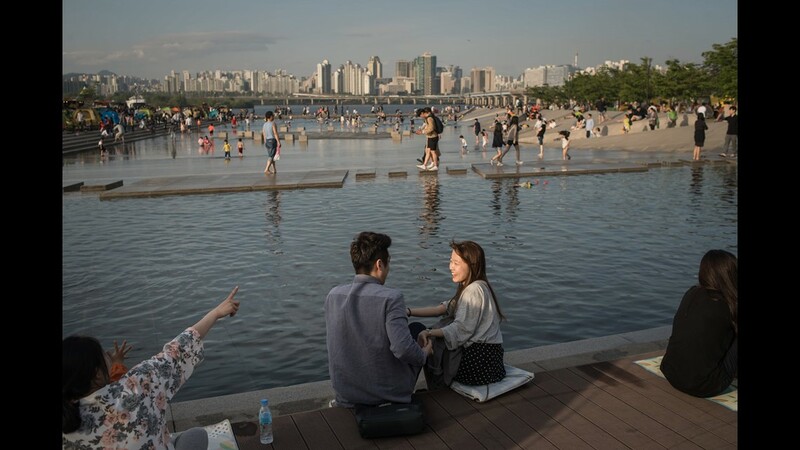 A young couple sit next to a water feature before the Han river and the city skyline, at Yeouido park in Seoul, South Korea. 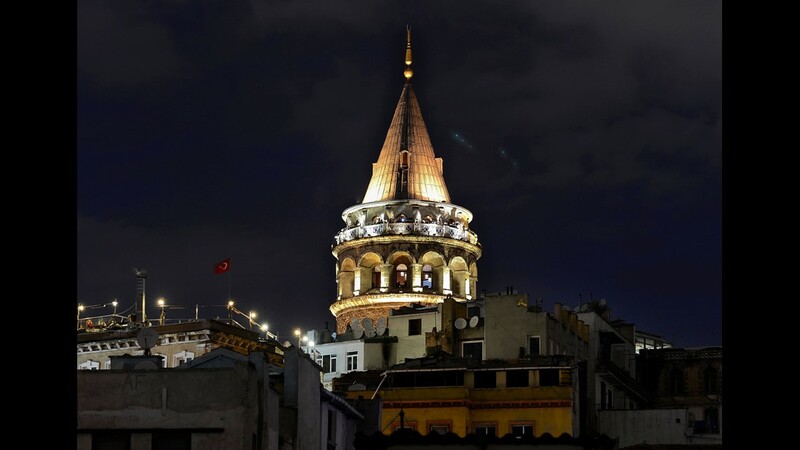 The Galata Tower, a stone medieval observation tower, is in Istanbul, which is the No. 9 global destination, according to Mastercard. 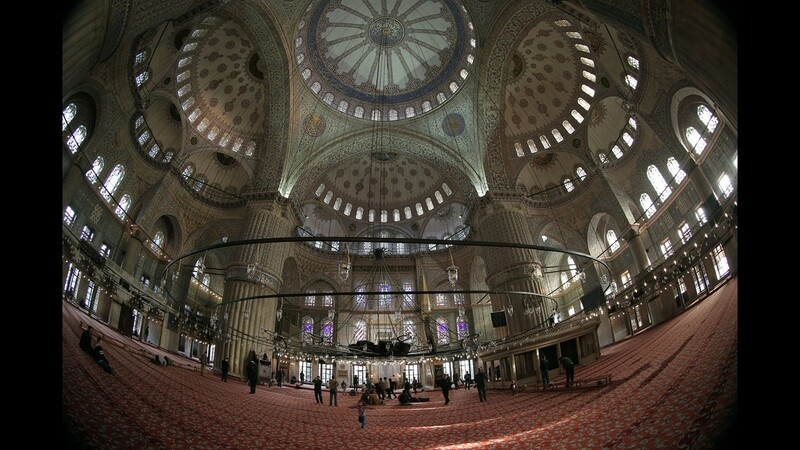 People walk inside the Sultan Ahmed Mosque, better known as the Blue Mosque, in the historic Sultanahmet district in Istanbul. 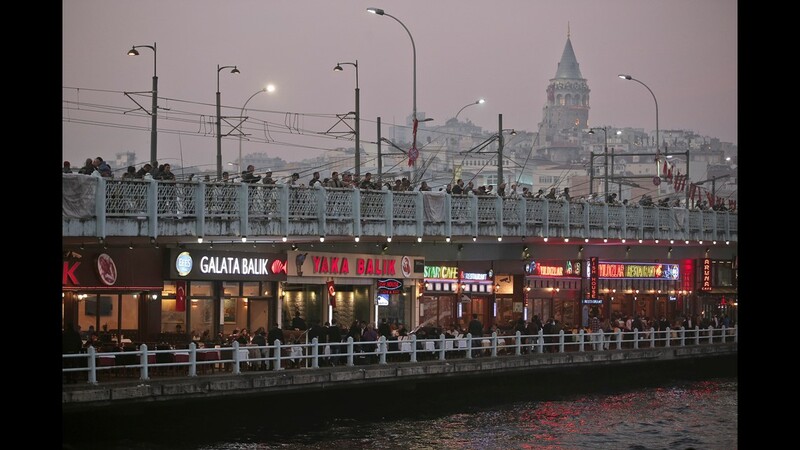 According to Mastercard, Istanbul had 10.7 million visitors last year. Istanbul visitors spent $108 on average each day in 2017. 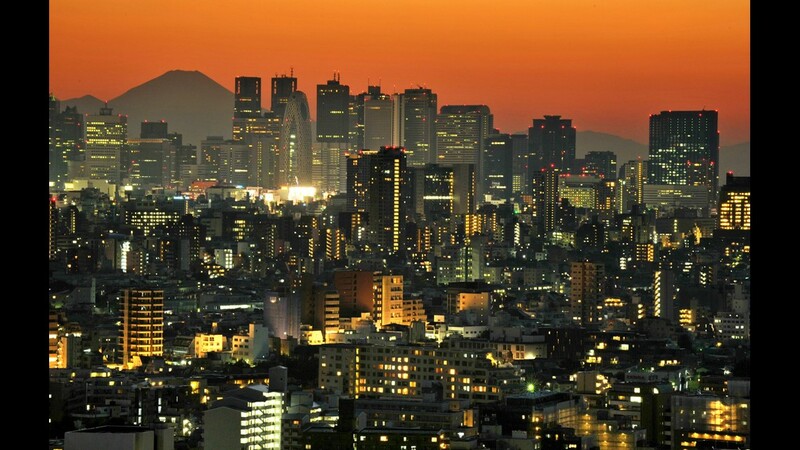 Mount Fuji is seen behind the skyscrapers dotting the skyline of the Shinjuku area of Tokyo at sunset. Tokyo is the No. 8 most visited international destination, according to Mastercard. 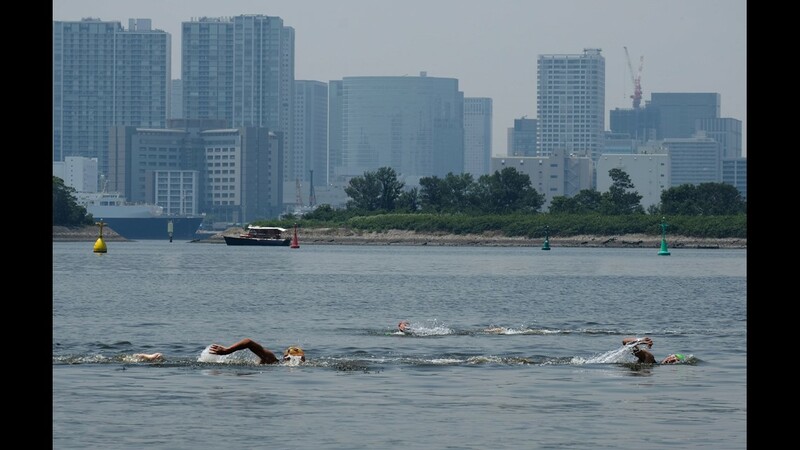 These are swimmers in the water at the Odaiba seaside park in Tokyo Bay on a hot Tokyo summer day. Tokyo is the No. 8 international destination, according to Mastercard. 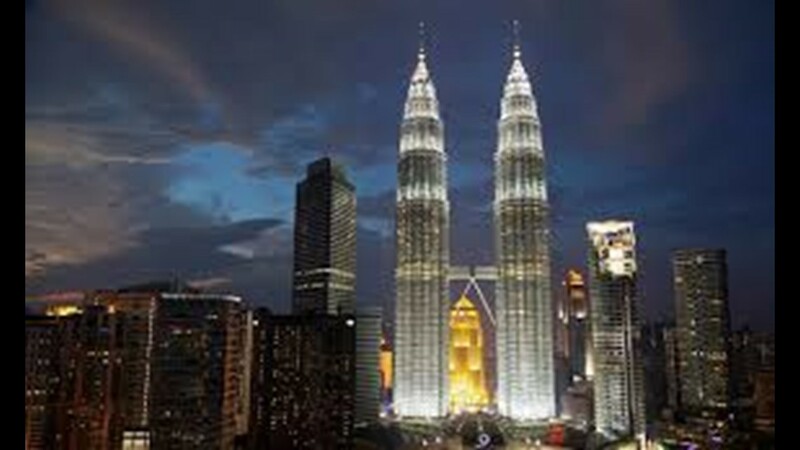 Kuala Lumpur is the No. 7 most visited international destination in 2017, according to Mastercard. 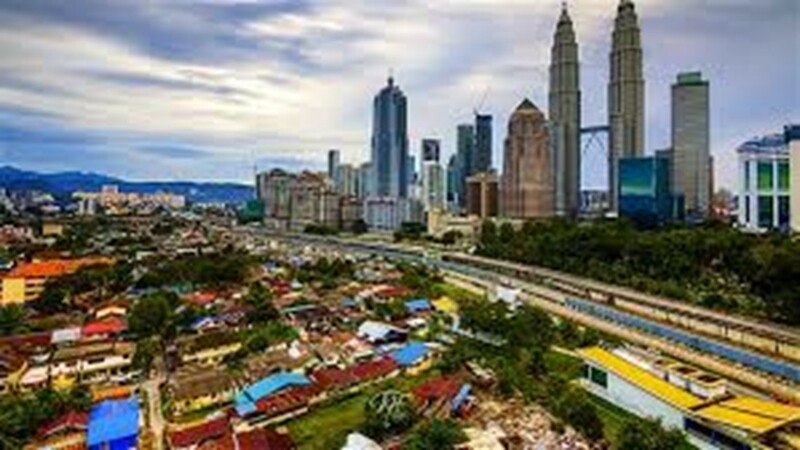 Kuala Lumpur in Malaysia is the No. 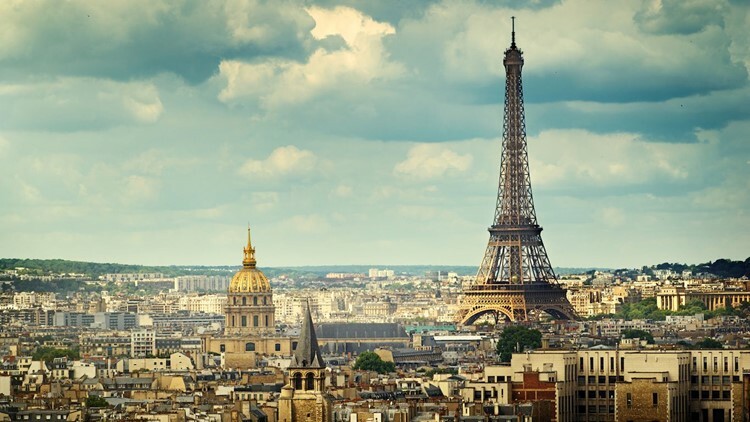 7 top international destination, according to Mastercard. It had 12.58 million visitors last year. New York was the No. 6 most visited destination in 2017, according to Mastercard. It had 13.13 million visitors last year. 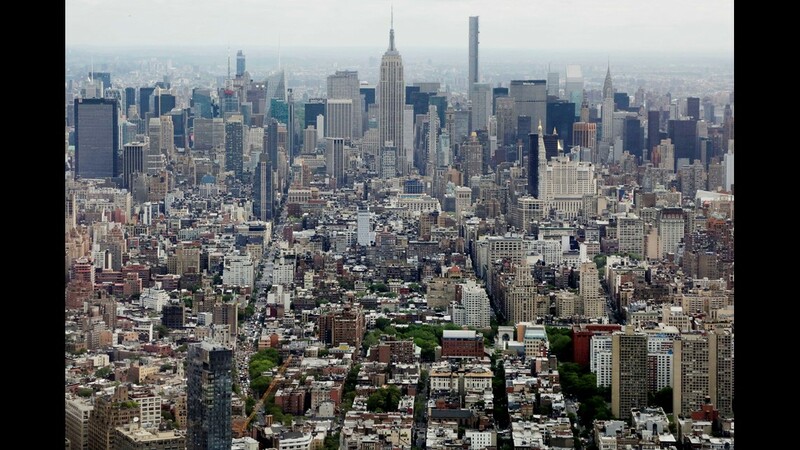 Midtown Manhattan, including the Empire State Building, are seen from the observatory at One World Trade Center in New York. 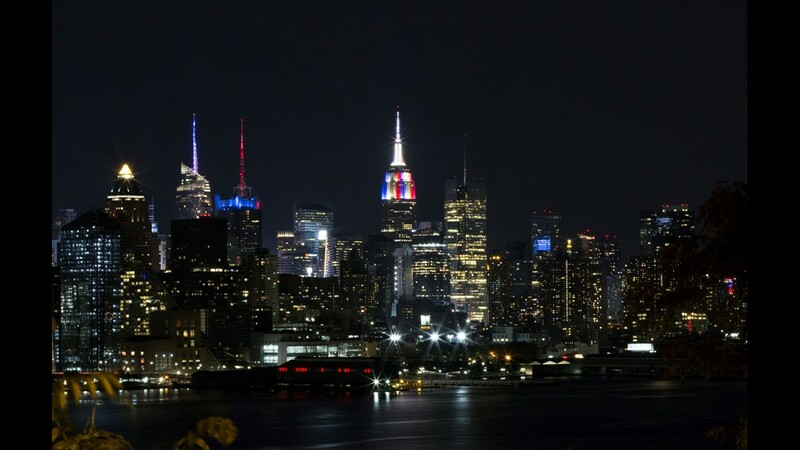 Mastercard says New York was the No. 6 most visited destination in the world in 2017. 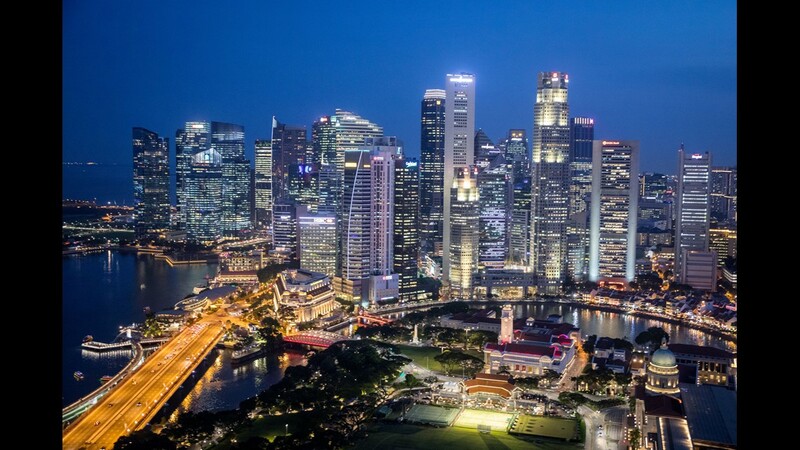 The Singapore skyline is seen at sunset. Singapore is the No. 5 most visited international destination, according to Mastercard. 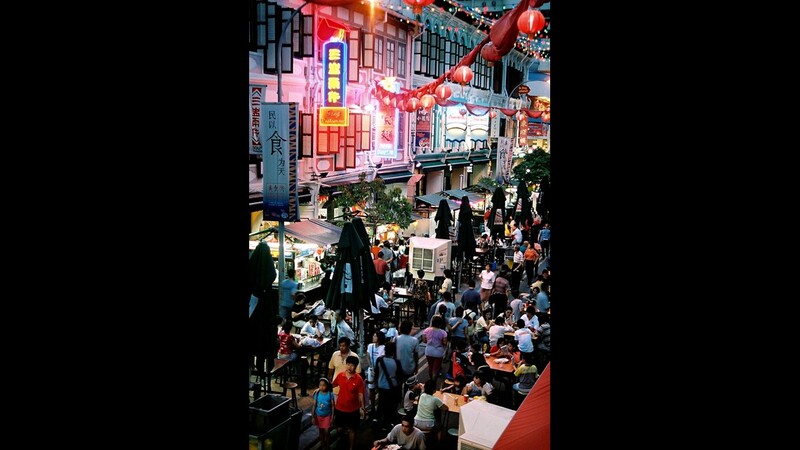 This is the Singapore Chinatown food hawkers' street where locals and tourists go for cheap eats. Singapore is the No. 5 most visited international destination, according to Mastercard. 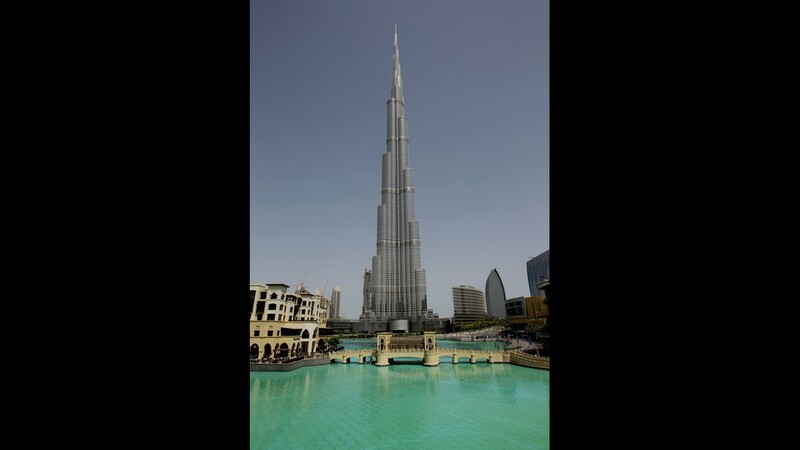 This is the Burj Khalifain in Dubai in United Arab Emirates. Dubai is the No. 4 most visited destination in the world, according to Mastercard. 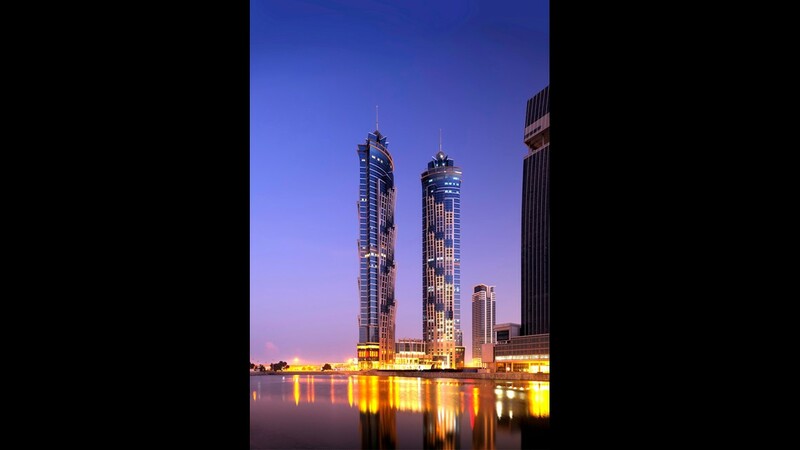 This is the JW Marriott Marquis in Dubai, the No. 4 most visited destination in the world, according to Mastercard. Dubai got 15.79 million visitors last year. 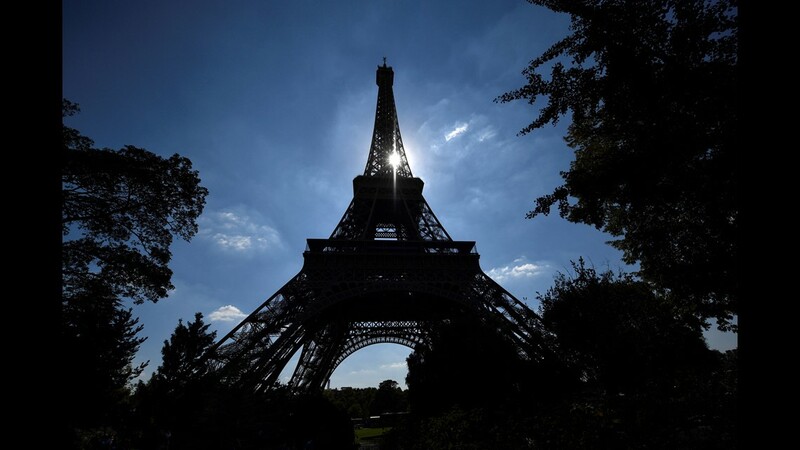 The sun shines between the structure of The Eiffel Tower in Paris, which is the No. 3 most visited destination in the world, according to Mastercard. 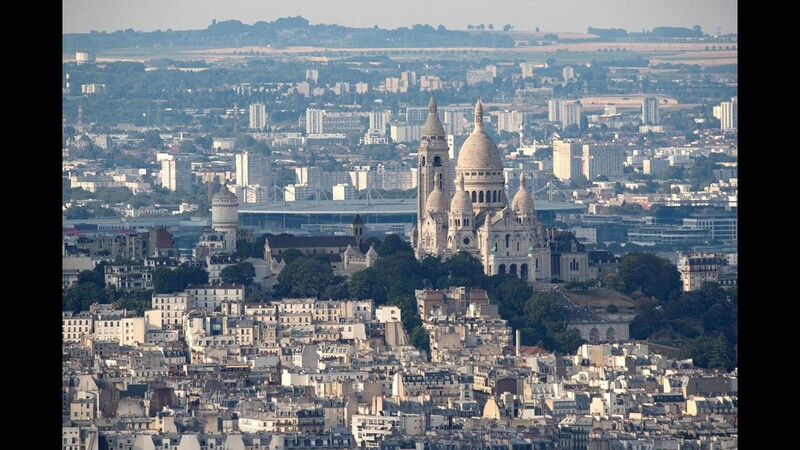 This picture was taken from the panoramic observatory of the Montparnasse Tower in Paris, which had 17.44 million visitors last year, according to Mastercard. 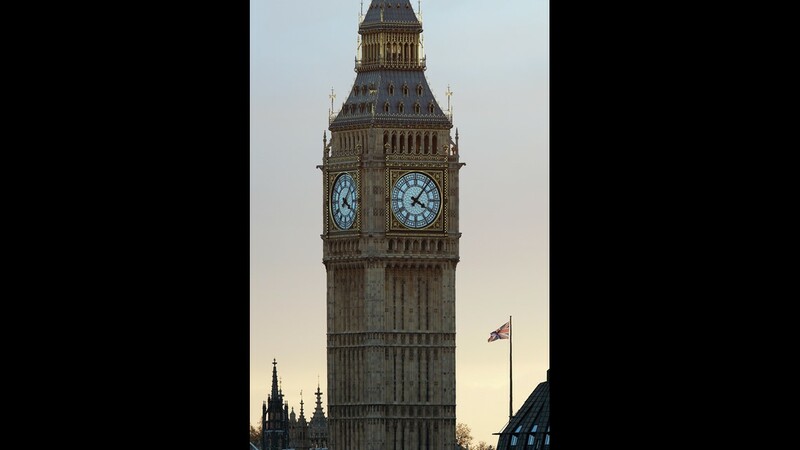 This is Big Ben, the Houses of Parliament in central London. London is the No. 2 most visited city in the world, according to Mastercard. 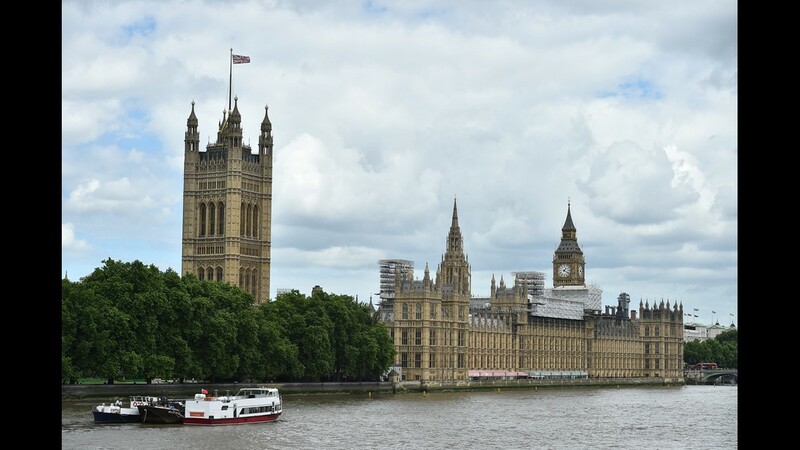 London was the second most visited destination in the world last year, according to Mastercard. It had 19.83 million visitors. 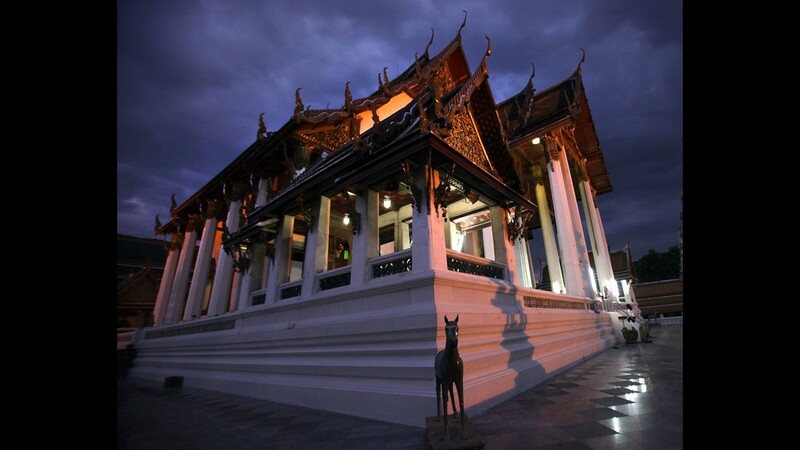 This is a Suthat temple in Bangkok, which was the most visited international destination last year, according to Mastercard. It had 20.05 million visitors. 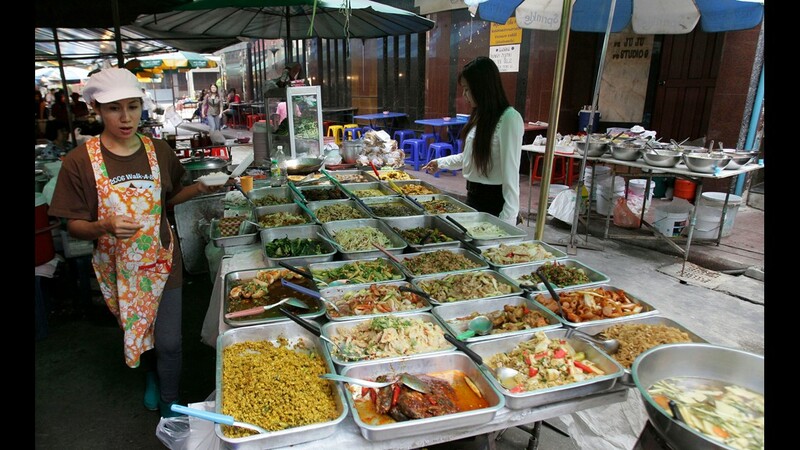 Bangkok is known for its street food. 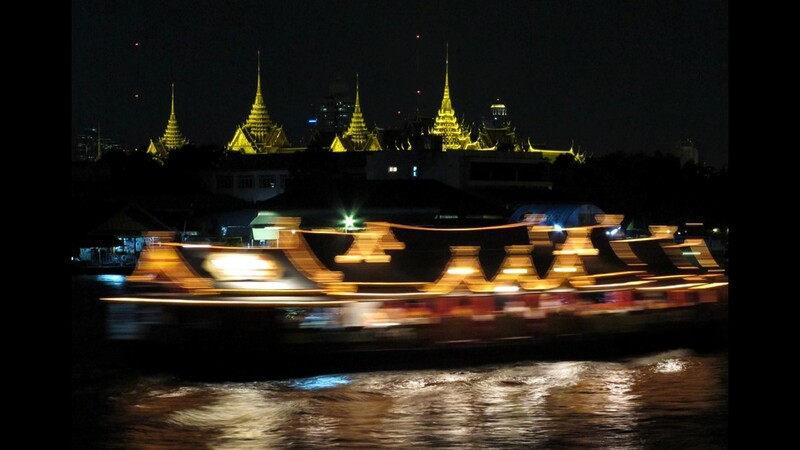 Bangkok is the most visited international destination last year, according to Mastercard. It had 20.05 million visitors. Bangkok was the most visited international destination last year, according to Mastercard. It had 20.05 million visitors. On average, visitors stayed 4.7 nights and spent $173 a day.